I recently posted about the wallpaper from the fine folks at Finest Wallpaper – which I love. 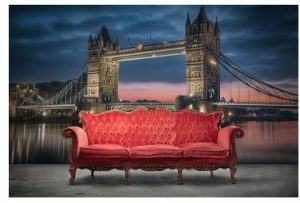 They also have a great line of wall murals that can provide a dramatic backdrop to enliven even the dullest room. 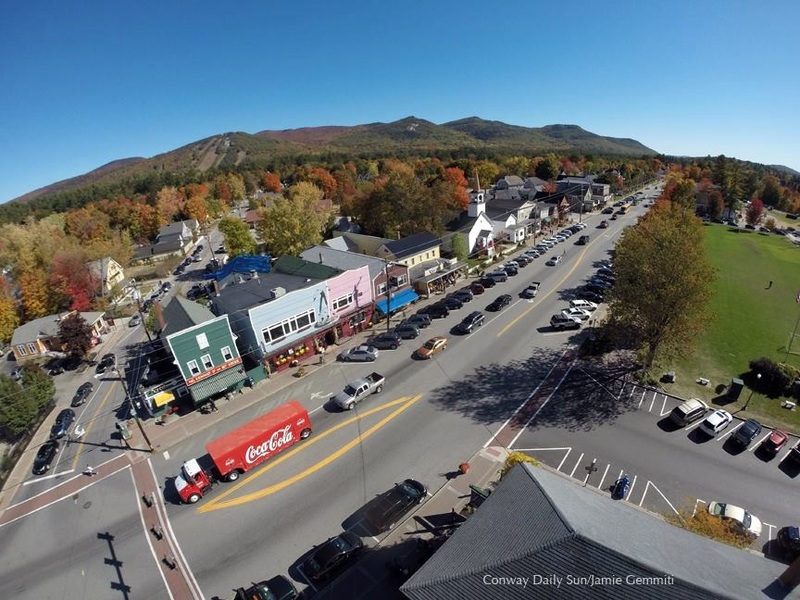 Images range from stunning landscapes and giant fish, to cityscapes and graffiti walls. See the entire mural collection from Finest Wallpaper here. See all the great looks from Finest Wallpaper and find your own design inspiration here. 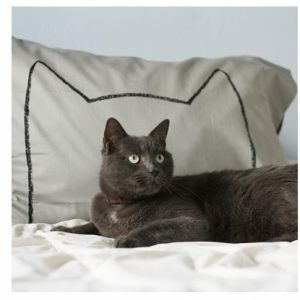 I recently posted about some cat pillows and then I came across the Cat Nap Pillowcases from the fine folks at Xenotees and just had to share. Find the Cat Nap Pillowcases from Xenotees here. See all the great finds from Xenotees here. Finally! 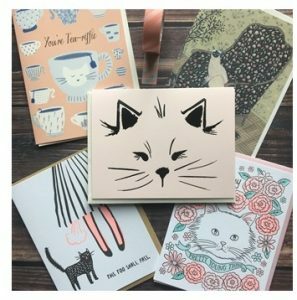 A subscription box service that is perfect for me – the fine letterpress cards and stationery from the fine folks at Mail More Love. As a huge fan of fine ephemera and sending personal notes to folks, the idea of having cool new designs sent to me each months is perfect – unlike the boxes of accessories, cosmetics samples and fruit other subscription services offer. Learn more about Mail More Love and how to subscribe here. Sometimes books intended for children can make you see things in a way that your adult mind knows but just can’t seem to focus on. Such is the case with the wonderful Her Right Foot by Dave Eggers (writer) and Shawn Harris (illustrator). This colorfully illustrated book focuses on one of America’s greatest and most iconic symbols, the Statue of Liberty, and, well, her right foot. The result is a wonderfully observed love letter to Lady Liberty and our great country. In these divisive times it is great to have reminders of what binds us together – by exploring Miss Liberty’s right foot, this book does just that and becomes an instant American classic. 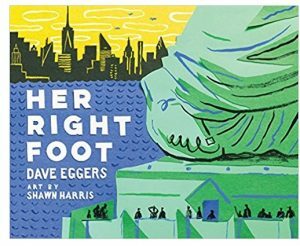 Her Right Foot by Dave Eggers and Shawn Harris is available from Amazon and other fine booksellers everywhere. 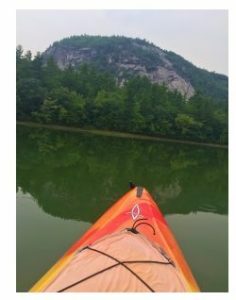 A couple of weeks ago I posted about my kayaking trip on Echo Lake in Conway, NH. 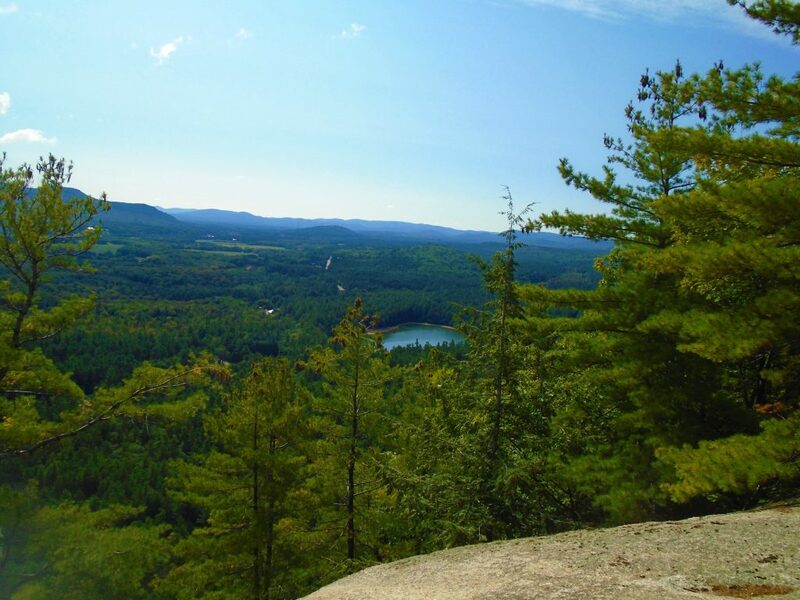 The lake is small but it boasts a gorgeous backdrop – the majestic Cathedral Ledge. The picture I took from my kayak (right) shows the ledge from the lake – but it is really hard to get a feel for just how big the ledge is – it is something like 600 feet high. Anyway, while going through all of my pictures from the trip the other day, I realized I took a shot of the Echo Lake from the top of Cathedral Ledge and it put things into perspective. That little spot of water in the middle of the picture below is what the lake looks like when you are on top of the ledge. Stunning scenery no matter what side you are on. My grandmother, the infamous Nana, used to make tuna sandwiches for us when we would visit. Somehow she made like a dozen sandwiches from one can. I could never do that as I like a lot of filling in my sandwiches. 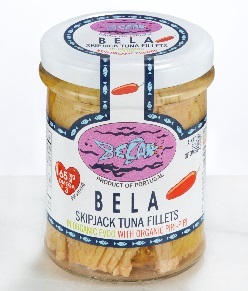 Anyway, I say that just to lead up to today’s find – the Pole & Line Caught Skipjack Tuna from the fine folks at BELA – which is clearly not your grandmother’s canned tuna. By the way, Nana use to put celery salt on her tuna sandwich (nay) and cut our sandwiches diagonally (yay). Find the Pole & Line Caught Skipjack Tuna from BELA here. Learn more and see all of BELA’s fish products here. I just spent the weekend looking after the two cutest pooches on the planet. However, as cute as they are, it occurred to me that they weren’t very useful. Whatever happened to the St. Bernard with the flask around his neck? 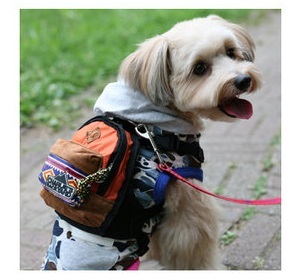 Anyway, I think that we should start having our pets earn their keep – and they can start by carrying their own toys and snacks with something like the Charlie’s Bag Backpack I found from the fine folks at Dog & Co.
About the Charlie’s Bag Backpack from Dog & Co. I think a bottle or two of bourbon would fit quite nicely in one of these. Find the Charlie’s Bag Backpack from Dog & Co. here. See all the great products for your little furry friends from Dog & Co. here. I like beans, but have never really been a fan of traditional baked beans, which is why I was thrilled to find this recipe for Cheesy Italian Baked Beans from the fine folks at Better Homes & Garden magazine. They had me at “cheesy Italian” – I am all in! 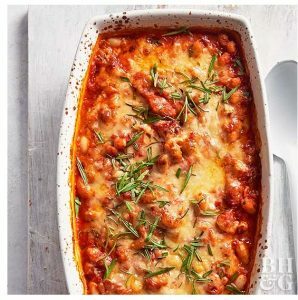 Find the recipe for Cheesy Italian Baked Beans from Better Homes & Garden here. 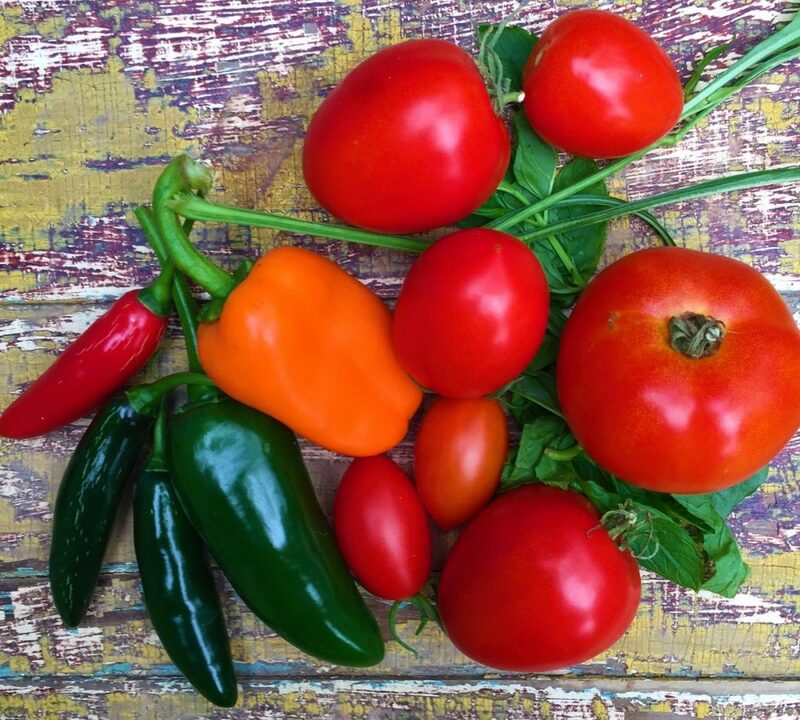 See all the recipes and other great tips for your home from Better Homes & Garden here. I like dogs and I like accent pillows, which makes the Dog Pillows from the fine folks at Tweed the perfect thing for me to throw on my couch. 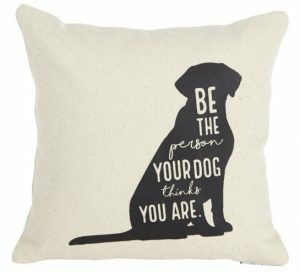 Find the Dog Pillows from Tweed here. See all the great finds from Tweed here. Not to be outdone, the fine folks over at Oeuf offer a really cool Wool Cat Pillow which would make a perfect companion for your real cat – or your dog pillow. 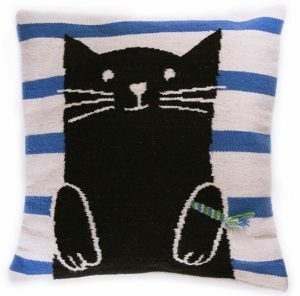 Find the Peruvian Wool Cat Pillow from Oeuf here. See all the other great find from Oeuf here.